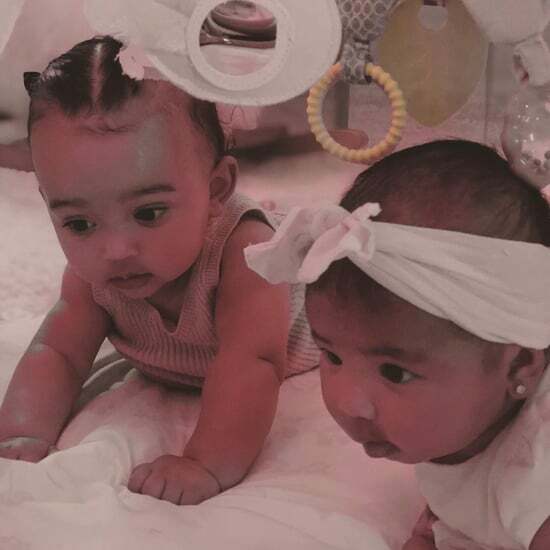 True Thompson&apos;s First Birthday Party Was a Pink Flowery Dreamland — See the Photos! 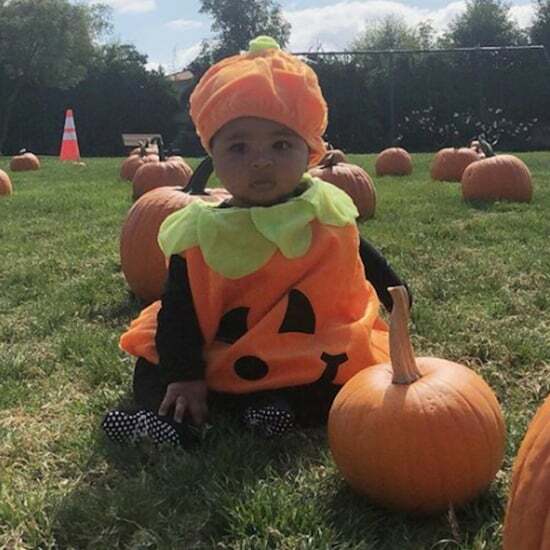 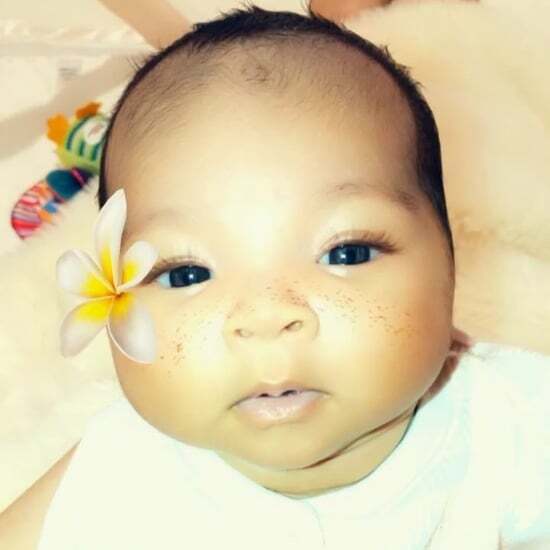 We&apos;re Totally Melting Over Baby True&apos;s Adorable Pumpkin Costume — How Cute Is She? 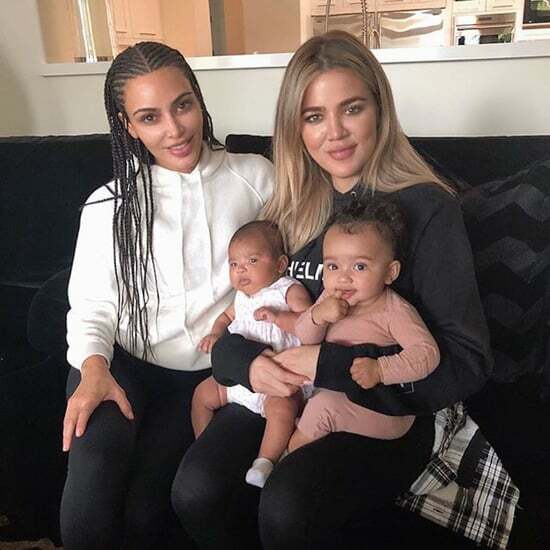 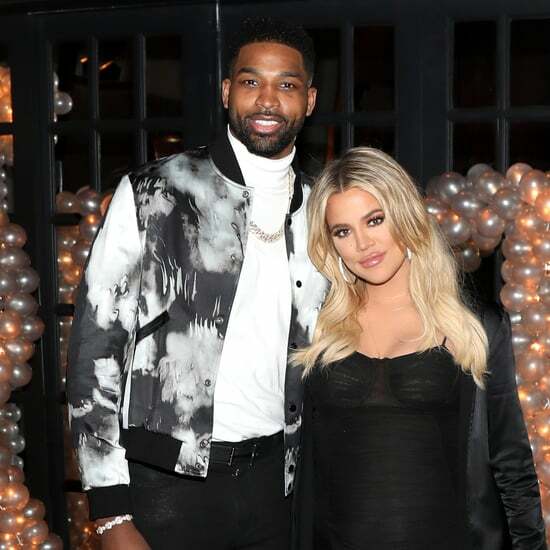 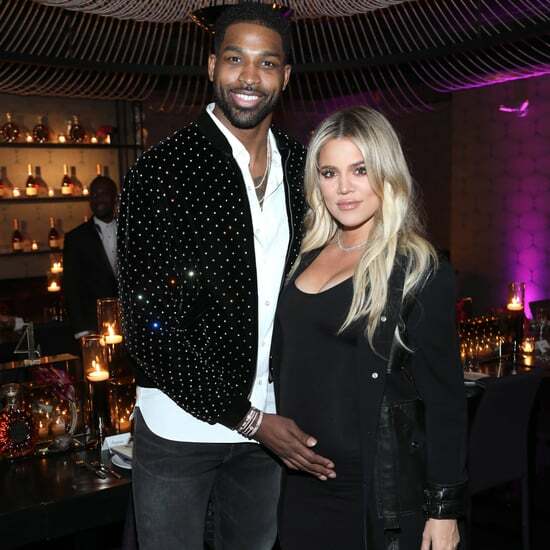 Khloé and Tristan Are on Their First Holiday With Baby True — See the Cute Photos! 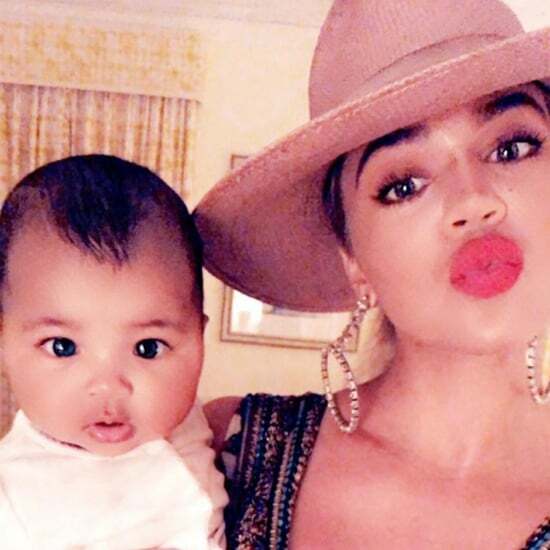 Khloé Kardashian Debuts First Video of Her Daughter, True, and OMG, She&apos;s Gorgeous!